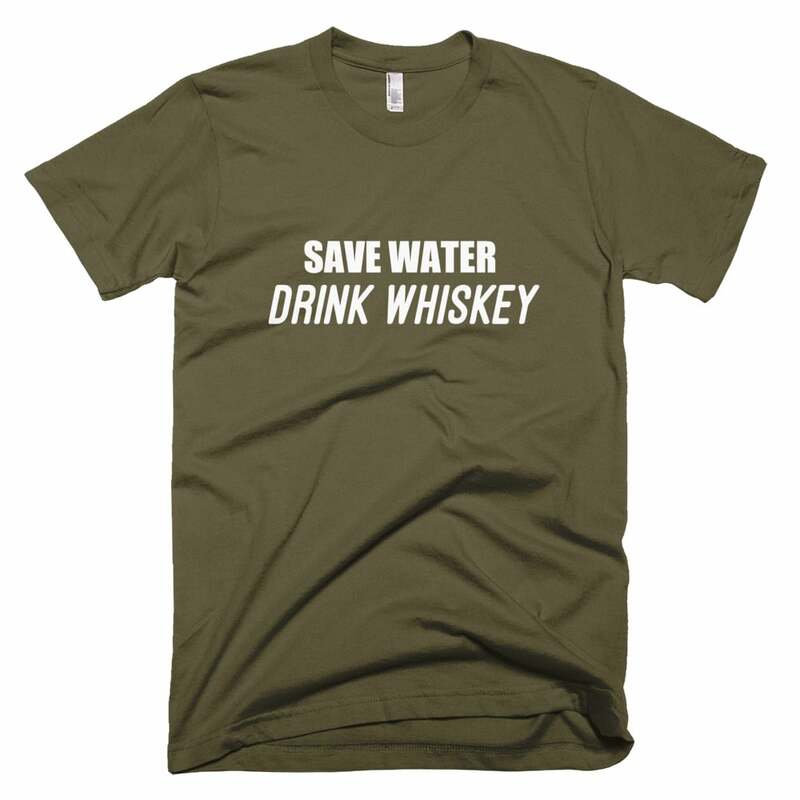 Help save the planet by saving water! 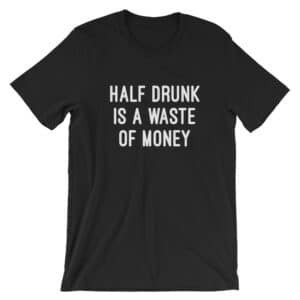 Maybe you can talk a drunk liberal arts student into joining you with this argument too. 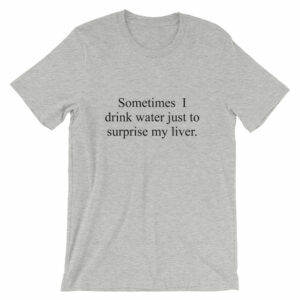 Just one of our drinking t-shirts collection, this is a great choice for your next night out.